Let’s have fun creating Sweet, Yummy, Raw cookies. The best part…no baking, no waiting. Just create and Eat! An opportunity to have fun with life’s pure creation, whole fresh food. 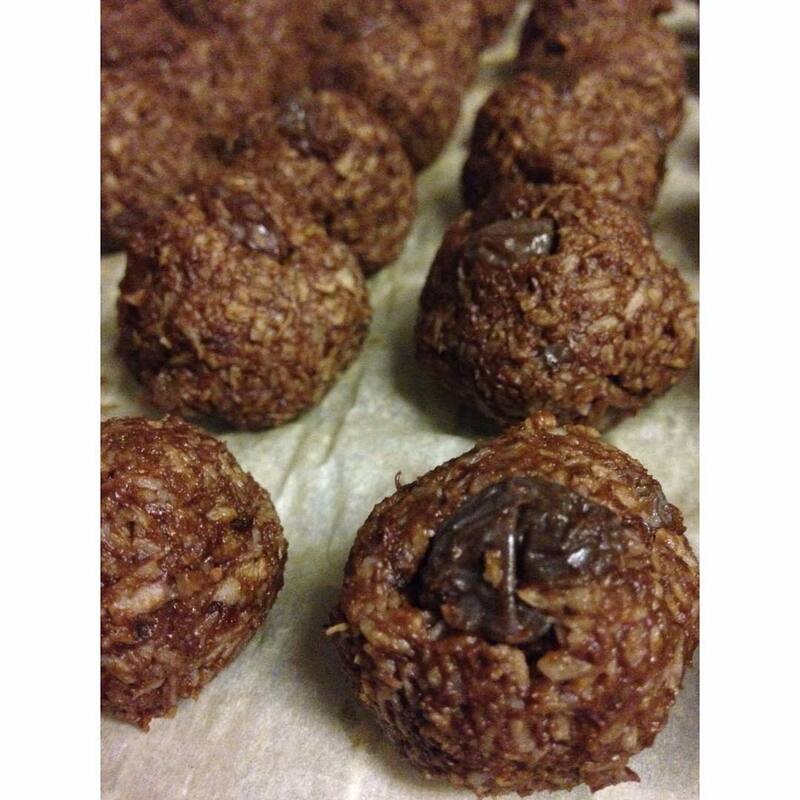 Coconut, Raisins, Dates, Cacao, and More! This entry was posted in A Fully Raw Experience, FullyRaw Desserts, Join Me in the Kitchen and tagged cacao, coconut, create, dates, fullyraw, health, life, love, nutrition, plantbased, raisin, rawkids, sattvic, vegan, wholefoods. Bookmark the permalink.